I woul buy this product again. 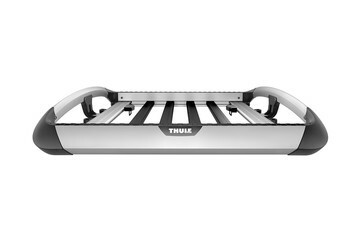 we use the Thule to carry moderately sized items. critical items are packed in car. great for leveling out the load and making car more comfortable. essential when you have 4-5 travelers. 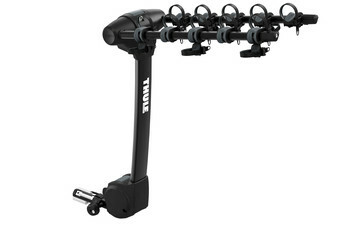 down side is that Thule has not increased device in size in 20 years. so we have not bought new item. The Transporter assembled easily with no issues. When I was measuring the items I was going to transport in the Transporter, the 21-1/2" would be tight. Once I trail fit the items into the Transporter, I discovered that the 21-1/2" measurement is rim to rim and not at the floor level. 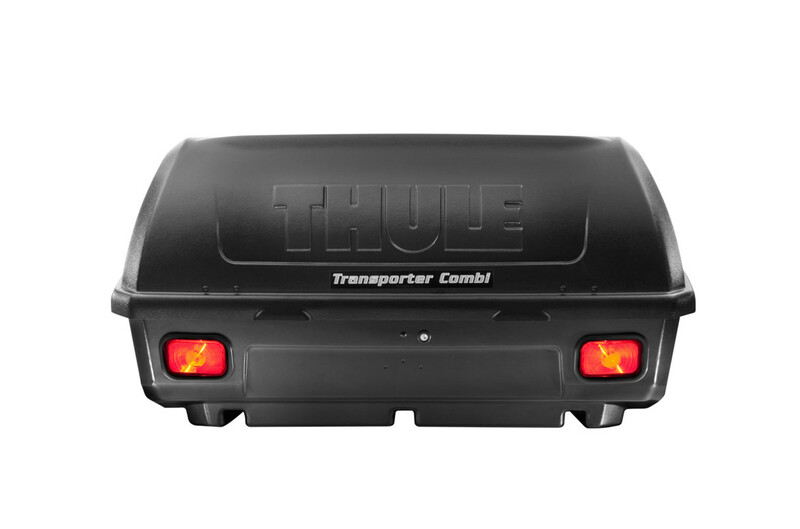 The tail lamps are recessed into the body of the Transporter. The depth of the tail lamps and latch assembly takes two (2) inches away from the 21-1/2". To be able to use the Transporter, I will have to load the heavier stuff in the top half of the box. Not what I was expecting. Great on an Acura MDX! Love the extra space this cargo carrier gives me. Also much easier to load an unload than using the roof-top box. Only grip is that if you have a backup-rear view camera near the license plate it'll get obstructed but that's not the box's fault. Would buy again!